For some time now, former Spacemen 3 bassist Pete Bain (a.k.a. Pete Bassman) has accused the band’s former manager, Gerald Palmer, of ripping them off. 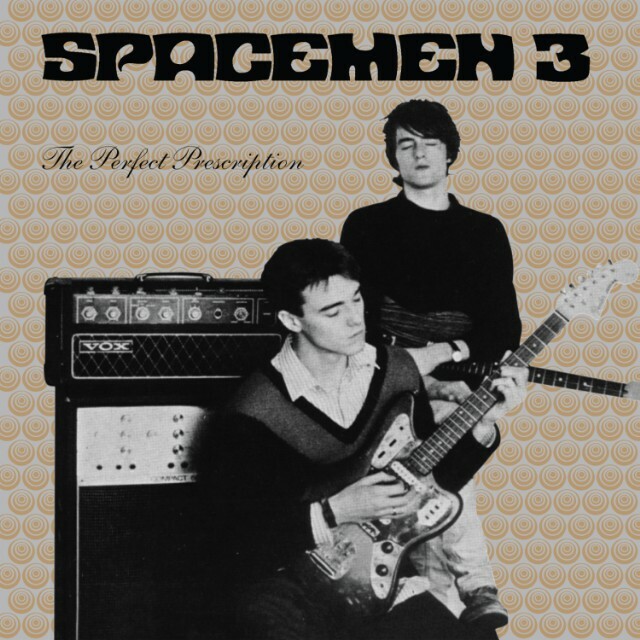 Palmer runs Space Age Recordings, a label that sells Spacemen 3 recordings and merchandise, and recently re-issued three rare Spacemen 3 releases for U.K. Record Store Day this year. That Facebook post has since been removed, but it and numerous other complaints about Palmer by Bain and Kember have been extensively documented by the site The Future Heart. Today, The Future Heart published an interview with Bain on the subject, and, well, we don’t seem to be any closer to the truth than we were before. Chalk up the Gerald Palmer/Space Age Recordings business as yet another layer of opaque disagreements in a band that’s already had plenty, then.